Worries are a totally normal part of motherhood. 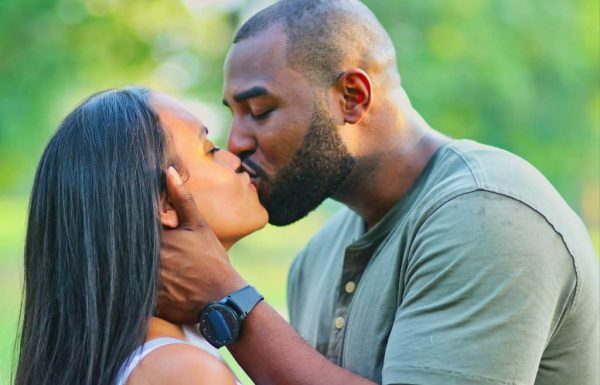 It shows that you love your baby and are concerned about their well being. When you’re nursing for the first time you may worry that you’re not producing enough milk. Fear of insufficient milk supply is a big thing for many and a reason that many moms stop nursing. This fear can lead to hours searching Pinterest for lactation cookie recipes, hours in the kitchen baking said cookies, constant pumping and eating all the supplements (fenugreek anyone?). I’m going to say something that may sound totally outrageous now and that something is TRUST YOUR BODY! Your body knows how to make milk and your baby knows what to do to get the amount of milk they need. As long as you are eating well and drinking plenty of water 95% of moms can make enough milk. The quality of your milk is something that is worth thinking about. This was written as a guide on what to eat during pregnancy but it applies equally while nursing. Eating good quality food will ensure your milk is nutritious. Of course, some women do have problems with milk supply but this is pretty rare. It’s not easy to reassure you by saying that, but it’s true – you will know, because your baby will tell you. A lot of it comes down to confidence and understanding the normal behaviors of breastfed infants. All of these things are normal and not signs of low supply. One of the most important things to do to improve your breastfeeding confidence is to get support both during pregnancy and afterwards so that you know what’s normal and you can identify any issues quickly. 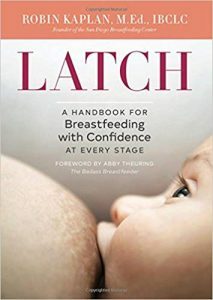 Join a support group if there is one near by and get yourself a decent breastfeeding book like Latch. All you need is confidence is the team that you and your baby now are. Let’s check out a few reasons why most of you don’t need to worry about increasing your milk supply. Your baby is always going to let you know very vocally if he or she is hungry, so that’s the first reason not to worry. Secondly, you can tell whether they are feeding by checking for wet or soiled nappies, and you can also hear your baby swallowing. If these signs are there, then you don’t need to worry about whether they’re feeding. Breastfeeding is a totally natural deal, and whilst it might take a while to get used to it, you will become more confident over time. For a boost of that confidence, you can always ask your midwife, doctor or lactation specialist to watch you, to check that your latch is good and that baby is taking your milk. 2. The More You Breastfeed, The More Milk You Will have – Let Nature Deal With it! Breastfeeding is a supply and demand deal. When you feed your baby, they are stimulating your milk production, so that more will be produced. One thing that babies do to increase your milk supply is cluster feed. This is how they ensure they have enough milk for their coming growth spurt. Cluster feeding can be tough on us as mother’s but it is not a sign of low supply. it’s just your baby doing what he or she has evolved to do. A full baby is a happy baby. That is unless they have colic, reflux, gas, are over-tired, over-stimulated, are lonely, have tummy ache or are having unsettled evenings. You can’t always tell by a baby’s demeanor if they are feeding well because young babies can cry a lot due to the reasons given. A crying baby doesn’t necessarily mean a hungry baby. The following indicators are more reliable ways to tell that your breastfed baby is getting enough milk from you. Your baby is gaining weight. Do remember it’s expected that they are going to lose up to 10% of their birth weight initially, but they should regain their birth weight after around two weeks. After that they will continue to gain weight. Getting your baby weighed regularly can help you build confidence in your ability to produce enough milk. Above everything else, the reason you shouldn’t worry about increasing your milk supply is because your baby knows what to do to get the amount of milk they need. How often you feed your baby is totally dependent upon your little one themselves. Let them guide you, and when they want feeding, simply feed them. So these three reasons should have you reassured. Your body knows what to do and your baby knows what to do. It may not be easy, and breastfeeding can definitely come with its own problems, but get your confidence up, get support when you need it and educate yourself about what to expect. And most important of all – trust yourself.